An effective Pinterest plan needs to be put into action to work! Boards need to be created and content needs to be pinned in order to get traction on this active, visual platform. And we understand that even with the best of intentions, implementation of a plan can get pushed aside due to more pressing work and life needs. If you do not have the staff or bandwidth to actively maintain your Pinterest presence and/or implement your plan, our Pinterest Management Services can help. 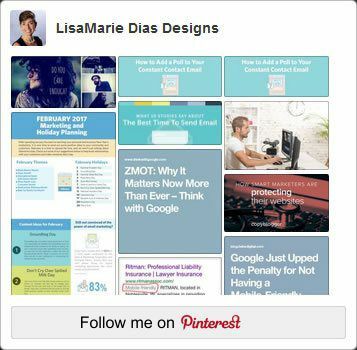 From creating boards to formatting and pinning content, we can take care of all of your Pinterest needs.